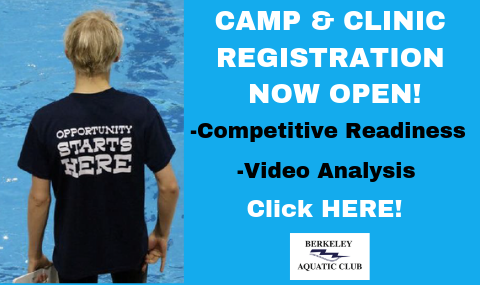 MISSION: The mission of the Berkeley Aquatic Club is to develop student-athletes who are a credit to society. The Berkeley experience tends to shape and strengthen character throughout one's lifetime. 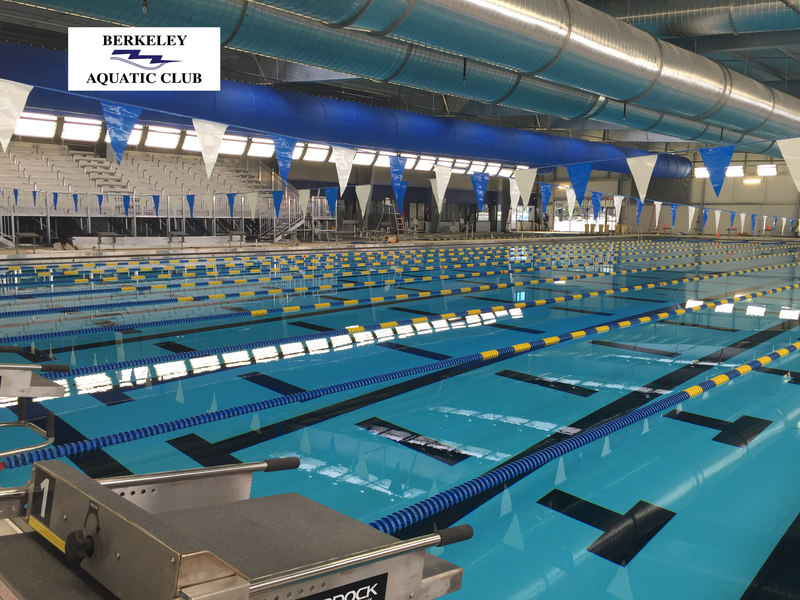 Although Berkeley Aquatic Club strives to develop champion swimmers, the club measures success not only by national championships and college scholarships, but also by personal improvement, both in and out of the pool. VISION: Providing each athlete with the opportunity to reach his/her potential.